Charles E Nelson was the husband on Isabella Stanaway, they met when Charles came up on deck as the ship he was in was being piloted through the Kaipara Harbour entry, assisting the pilot was this beautiful girl. They married in 1864, Isabella was 17 and Charles 35, and settled in Helensville. Nelson Street, in Helensville is named after the family, they built the Kaipara Hotel, and had substantial land holdings in the town. More on their life will be posted on her page, which is currently being put together. 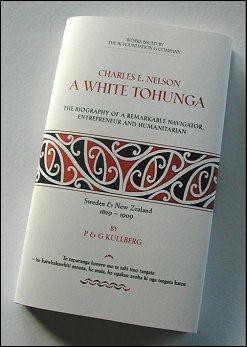 But this post was to make you more aware of Charles Nelson and to highlight that there has been a book published on his life. The link below will give you more information and if your are interested you can purchase a copy directly. I have a copy myself and found it very interesting. This entry was posted in Uncategorized on August 14, 2015 by gregorypaulskinner. Straight away we see John James mentioned as the holder of the Licence for the Tokatoka Hotel. I then saw the name of the writer – and I recognised that name, so I open my files and there it was. 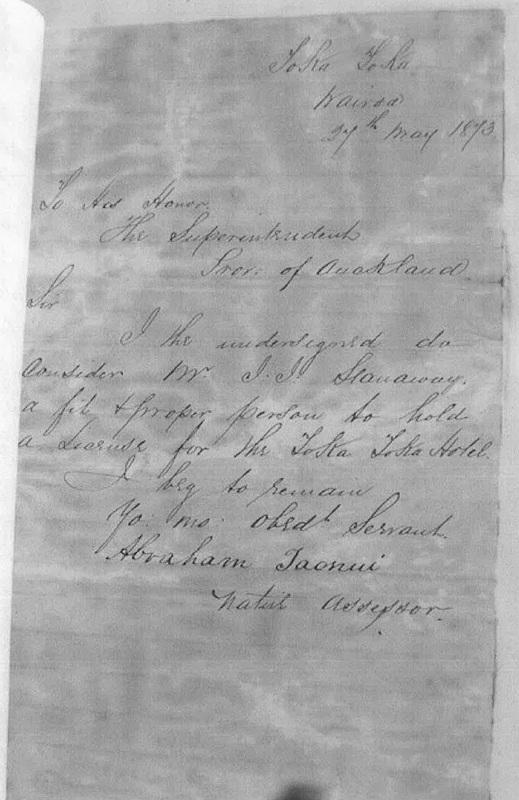 Ngati Hemi (James) Stanaway – He was the second son from JJ and Henipapa’s marriage. Dont forget to “Leave reply’s” if you have any comments, corrections or additional information on any of these pages. This entry was posted in Uncategorized on August 11, 2015 by gregorypaulskinner. We have collected a large number of photographs, and we are thinking about posting these on another page on this site. However we first want to acknowledge the correct source/owners of these, and secondly some photographs we have are only copies of copies or photocopies etc. We would love to obtain scanned copies of the original photographs. 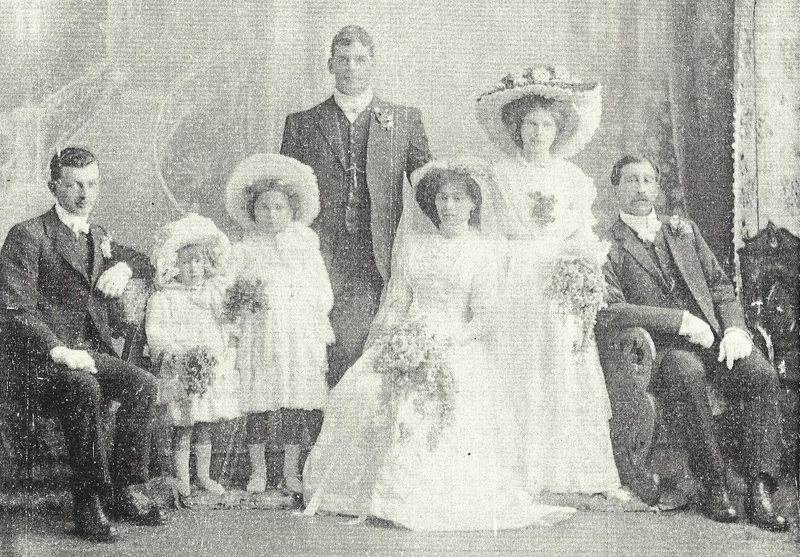 7 August 1910 Ida Stanaway (Bride) married Captain Charles Bamford Daniel in the bridal party was John Stanaway (seated on right) and Johns daughter Lennise (smallest flower girl). For example there is one I am personally after as it is of my Great grandparent wedding and no one in the direct family has a copy of this (except a photocopy) – we would love to get a copy of this to go on out wall. (see attached picture). So if you are the holder of any of the original pictures we have on this website or the ones in Tide of Times, please “leave a reply” – we would love to speak to you. This entry was posted in Uncategorized on August 8, 2015 by gregorypaulskinner. 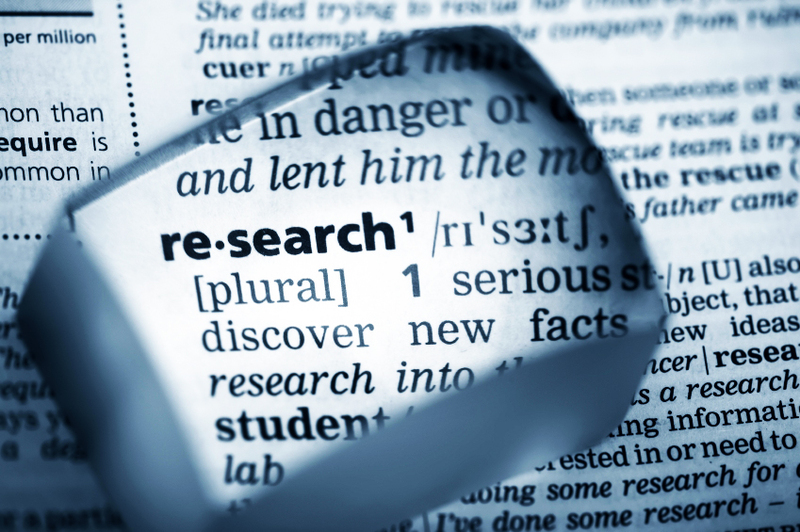 For those of you who want to help/contribute to this website, I have added another page in the main menu – Research. Check this out – it gives a basic outline of the sort of information we are searching for, even if you may only have one or two items on the list let us know – it maybe more than what we have or it could be a link/key that could reveal a wealth of information. At the moment we are going through some information which has been shared by one of you about Captain John James Stanaway, which is exciting and is adding more to his like story, movements, we will add this information soon. If you have information “leave a reply” – this will give us your email address and we can follow-up with this information off-line (we will email you directly). This entry was posted in Uncategorized on August 7, 2015 by gregorypaulskinner.